This song is a true EDM masterpiece. 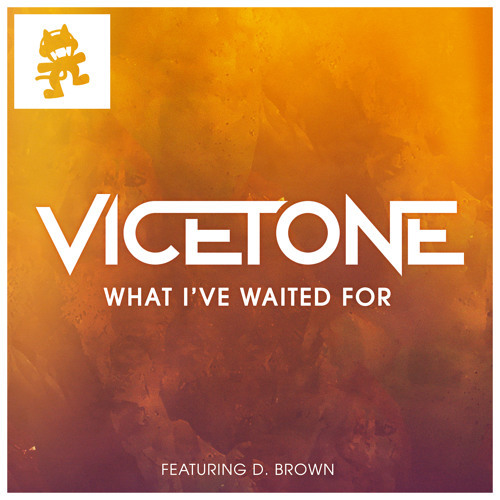 The hype for this was off the charts., and Vicetone STILL gave us something better than we expected! I CANT GET OVER HOW AMAZING THIS IS!!!!!!! @vitorgk: so what? you can like whatever you want, but I can dislike that thing instead ; ) that's fine by me.